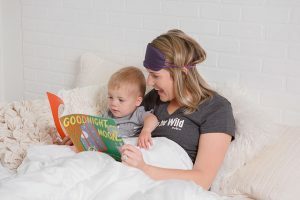 Over the past few weeks, I’ve been in bed at night thinking a lot about how to help our toddler son be a little less demanding/snotty/spoiled especially as we enter the season of gifts and excess. I’m sure his tantrums demanding I let him play on my phone at the store are “just a phase” (at least I hope so), but still I worry about this. In fact, I have been staying up at night wondering if my desire to want the best for myself and my family has been getting in the way of us being grateful. And that hit me like WOAH! This month I had the privilege of writing for The Not Your Average Mom Project on a subject that is near and dear to my heart… GRATITUDE! 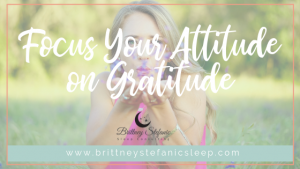 “With Thanksgiving a few days away, your social media newsfeeds are probably blowing up with #grateful and #thankful and #blessed and photos of all the lovely things that are going right in the lives of those you follow. At least I hope that’s what you are seeing when you aimlessly scroll! so you can get your hands on a few tips for how to stay grateful all year long (and how to teach your kids to be more thankful, too)! You're Going to Do What? !